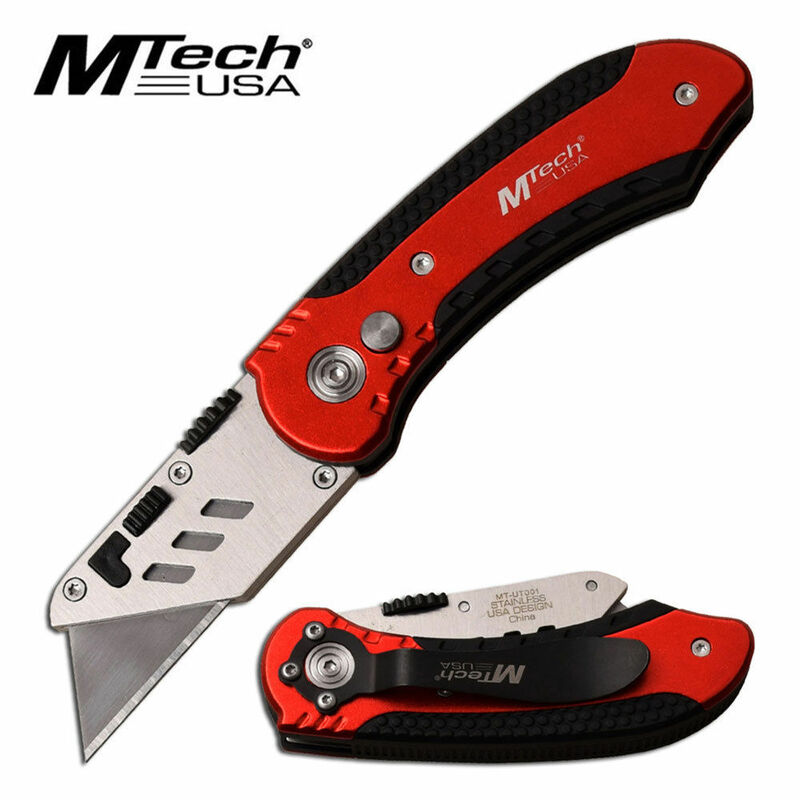 If you're in need of a good set to repair, adjust, or tune-up, your trusty pocket knife, drone, cell phone PC hard drive enclosure, RC car, or anything else with star bits... then look no further. 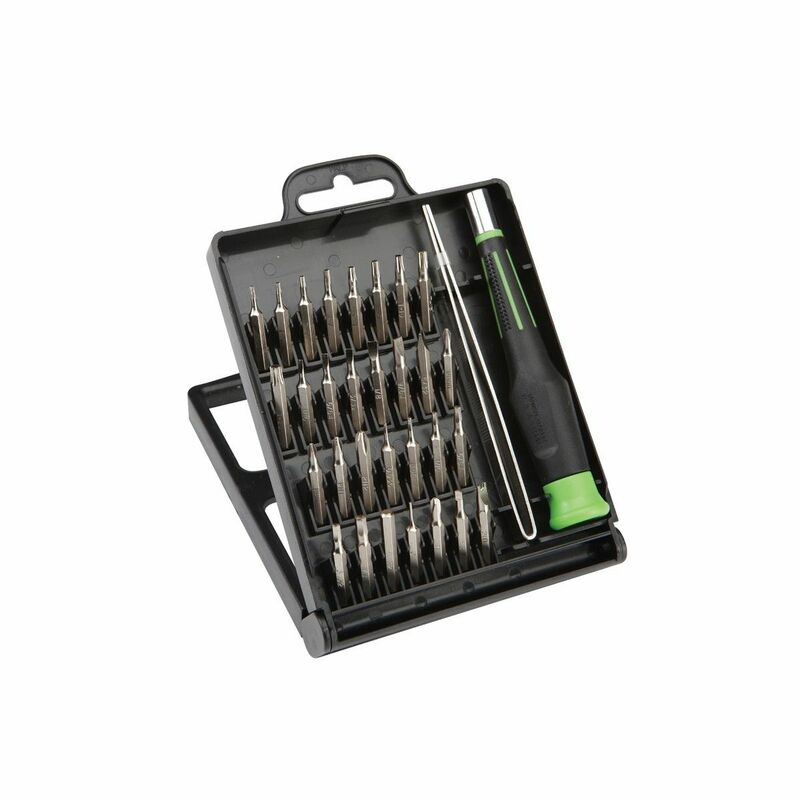 If you're in need of a set with a screwdriver, we have a 32 piece set here that will cover all of your bases, from phillips to flat-heads and allen and triangle bit sizes as well. Different product brands use different screw sizes, so please read and do your research online before buying; that way you can get the set you need. 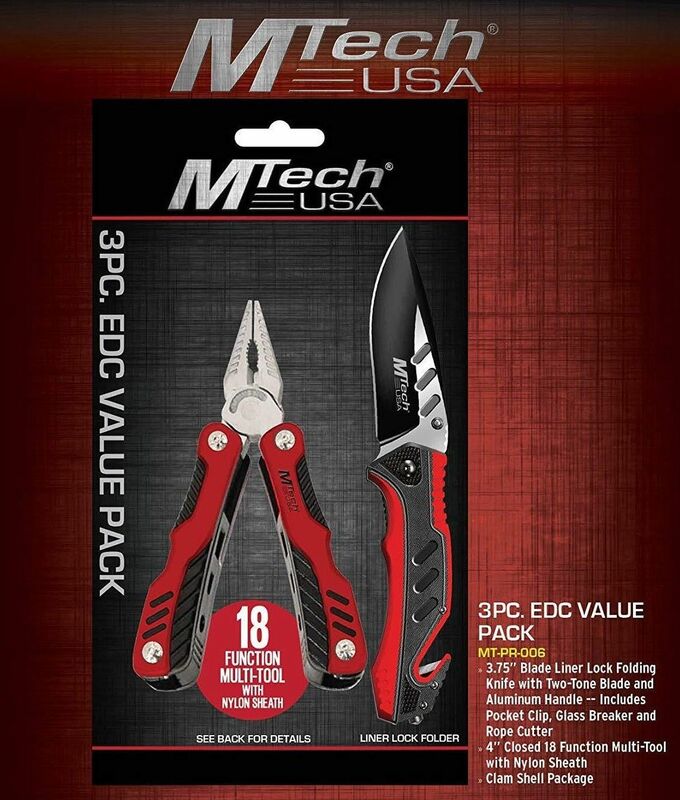 General Info: Knife pocket clip screw sizes are usually a T5 or T6 but smaller models may have T4. Pocket knife pivot screw sizes generally range between T8, T9, or T10; sometimes T15. This precision screwdriver set can be used for a variety of projects from hobbies to electronics. The set comes with a wide assortment of commonly used bits including slotted, star, hex and Phillips bits to accommodate a variety of applications. 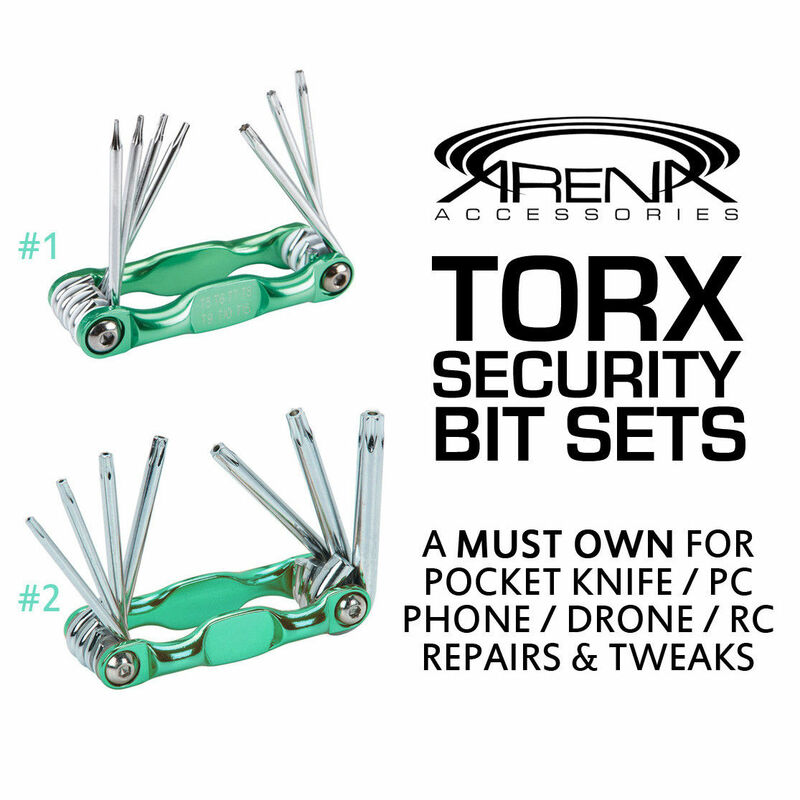 The screwdriver set also includes a handy pair of stainless steel tweezers for holding or manipulating small items as you work. Slotted bits (6): 1/16 in., 5/64 in., 3/32 in., 1/8 in., 9/64 in., 5/32 in.. Phillips bits (4): PH00, PH0, PH1, and PH2, Star bits (9): T4, T5, T6, T7, T8, T9, T10, T15, and T20. Hex bits (7): 0.035 in. , 0.05 in. , 1/16 in. , 5/64 in. 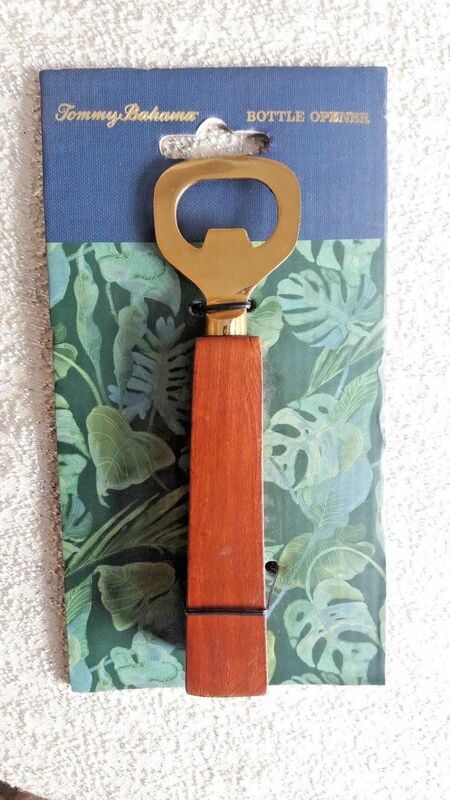 , 3/32 in. , 1/8 in. , and 5/32 in. ; Tri-wing bit (1) 1/8 in. ; Triangle bit (1) 1/8 in. ; Five-point star bit (1) 5/64 in. ; Spanner bit (1) 7/64 in. ; Round bit (1) 0.035 in. Why buy from us? Because we care about our customers, and would never sell them anything that wasn't good enough for our own family. We appreciate every single purchase, and always strive to exceed your expectations! Read our feedback for real testimonials of how we conduct business.